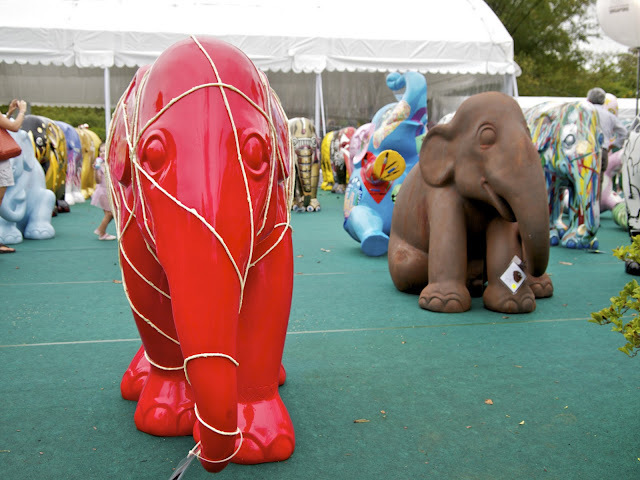 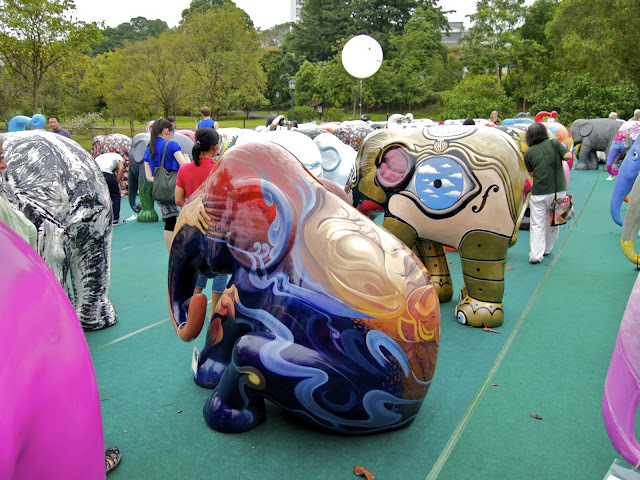 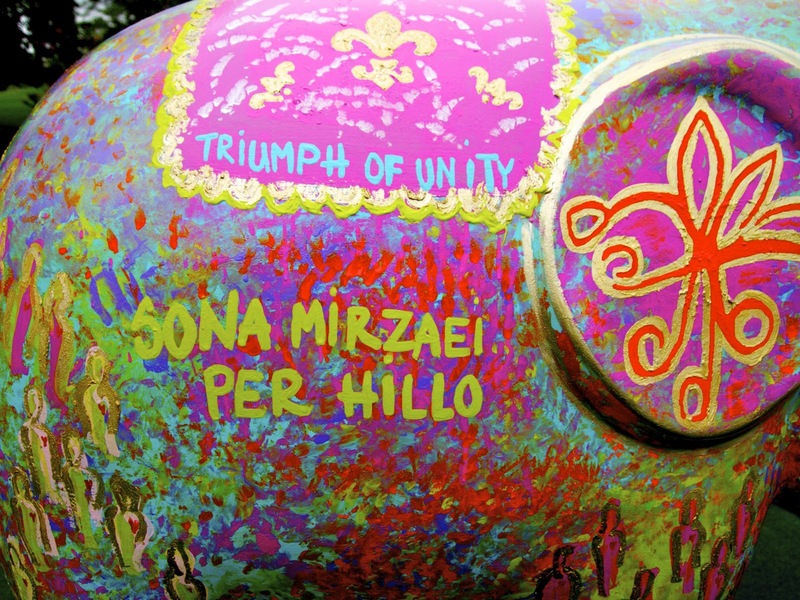 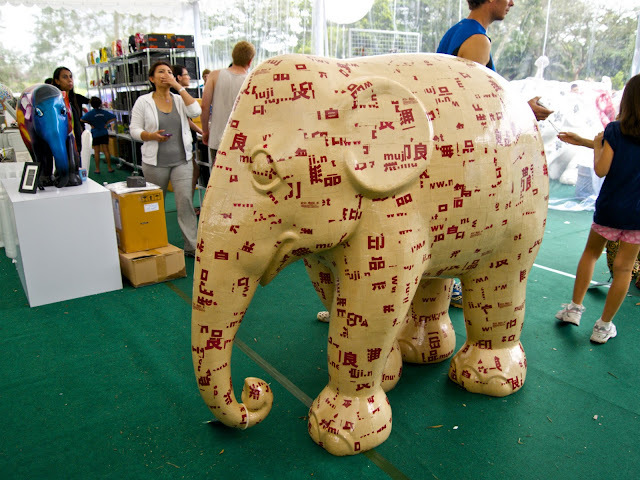 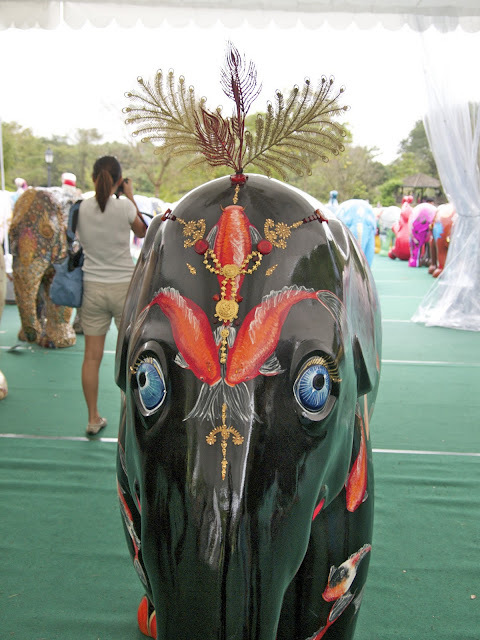 The Elephant Parade Singapore 2011 ended with a gathering of all 196 artwork at the Botanic Garden from 8-11 January 2011. 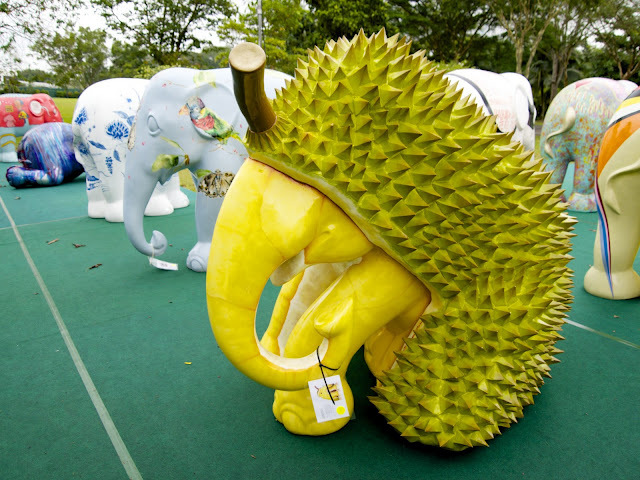 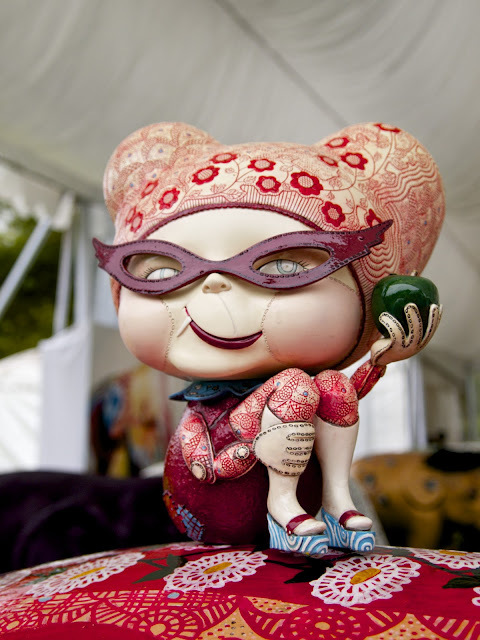 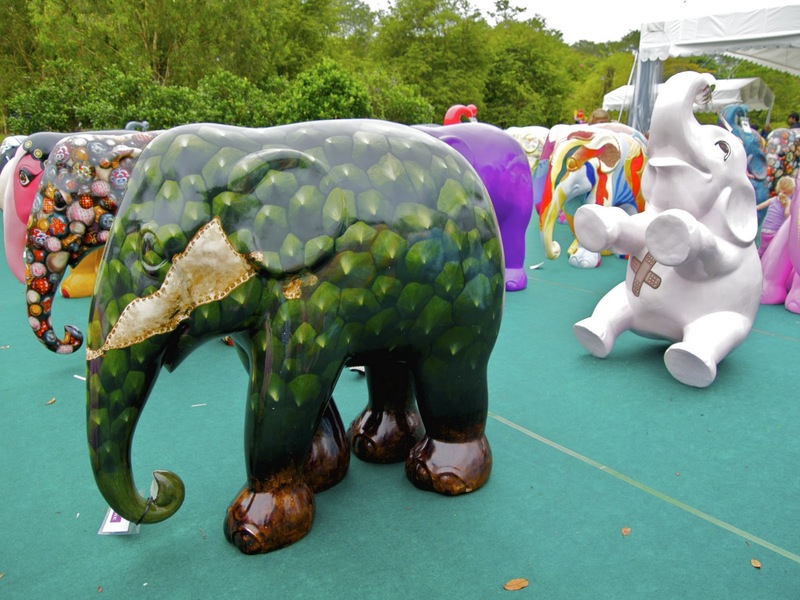 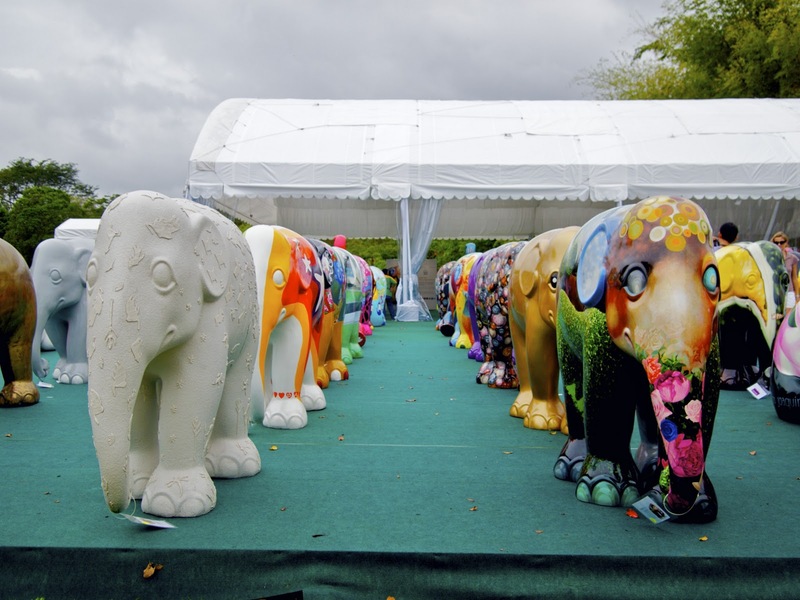 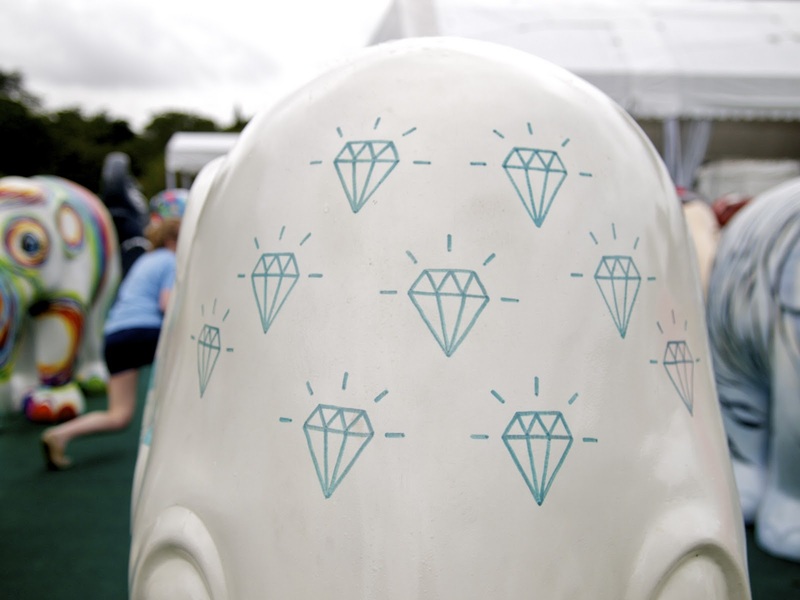 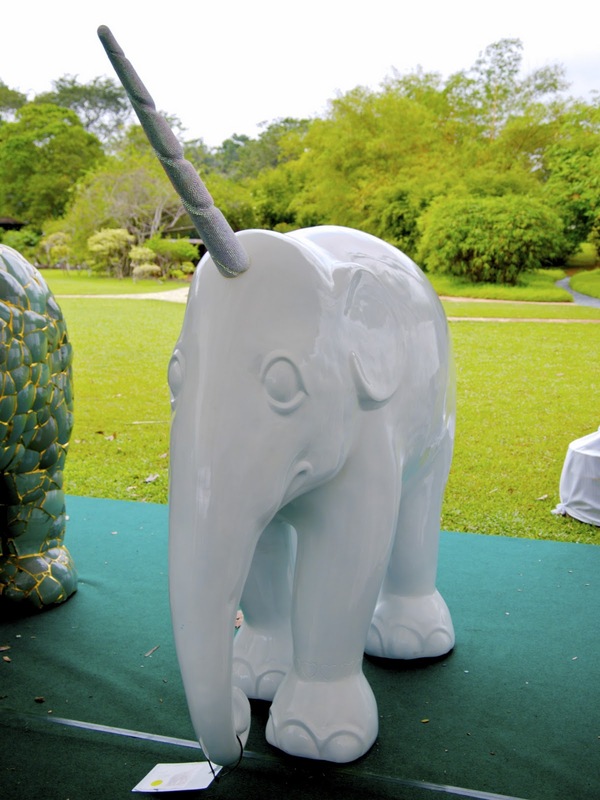 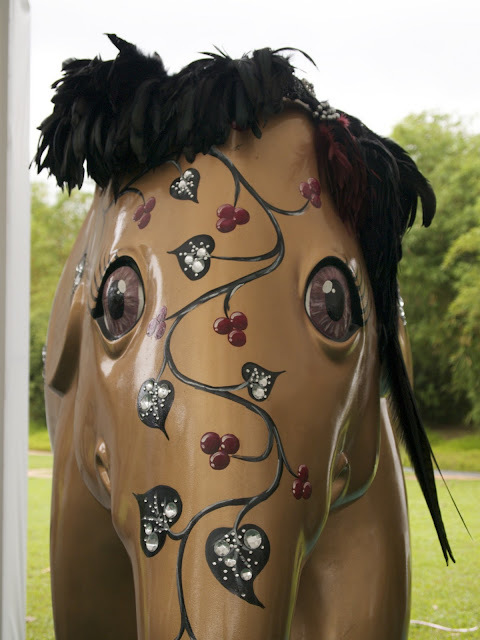 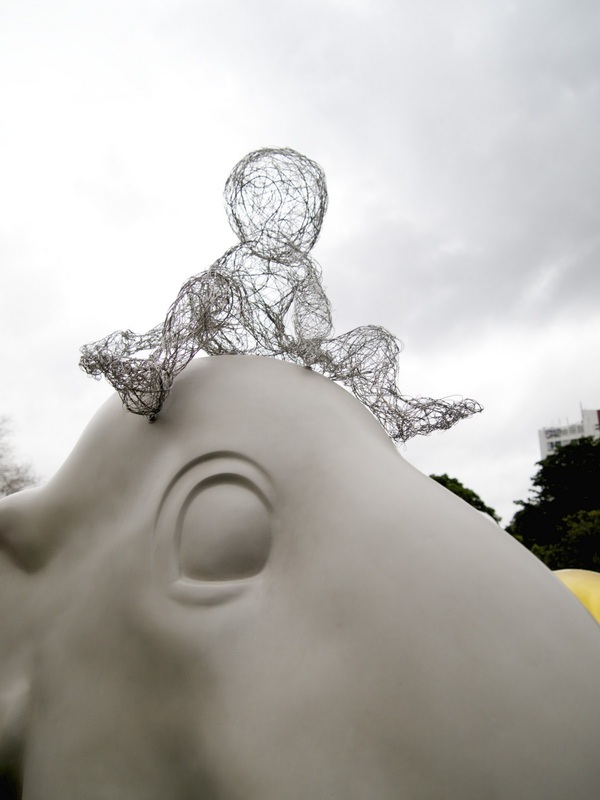 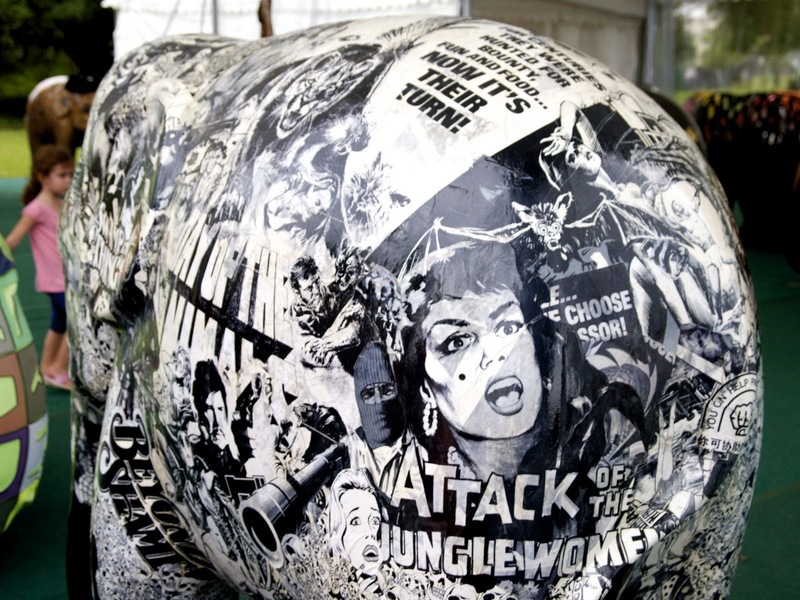 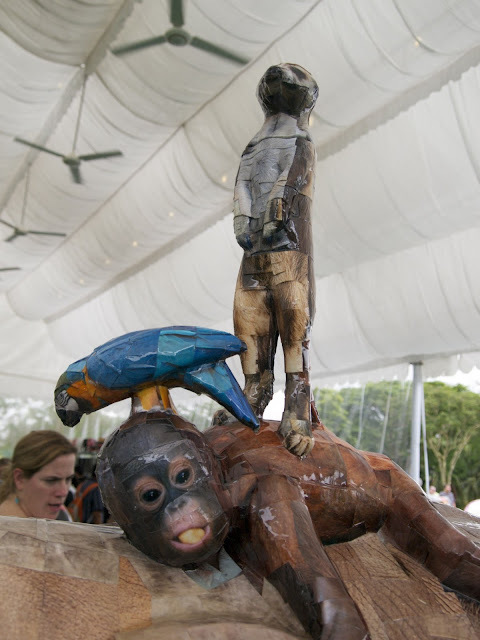 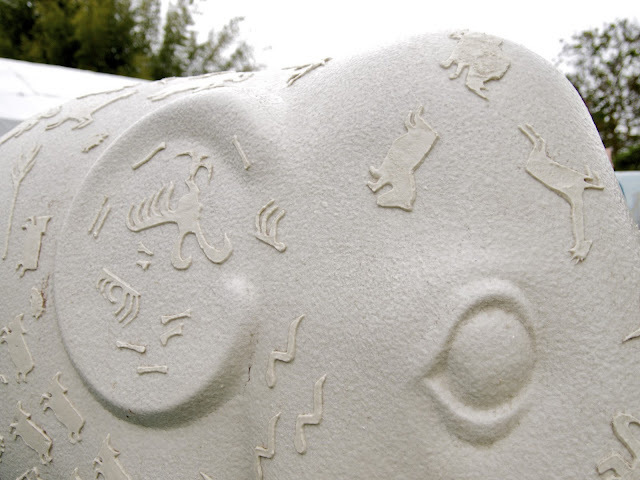 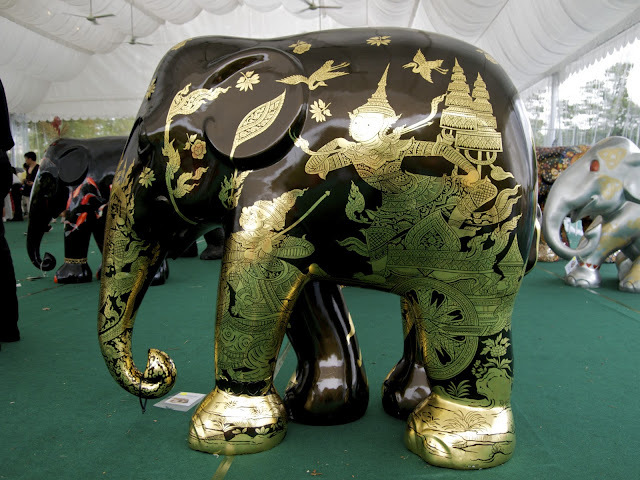 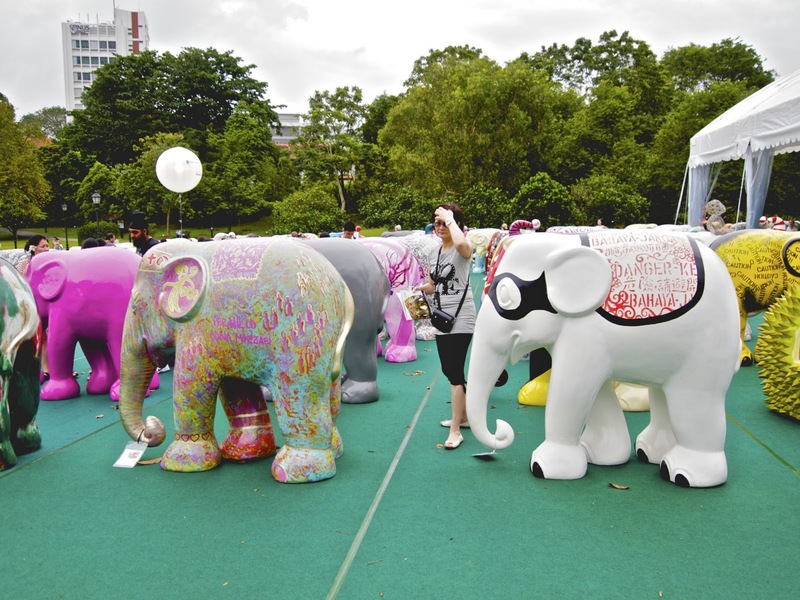 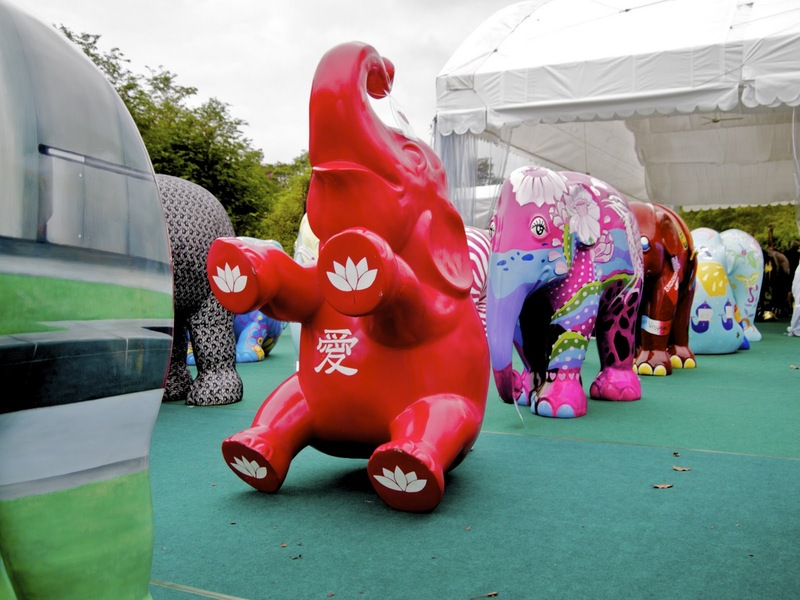 Here are the final photos before all the sculptures are auctioned off for charity in support of the Asian Elephant Foundation. 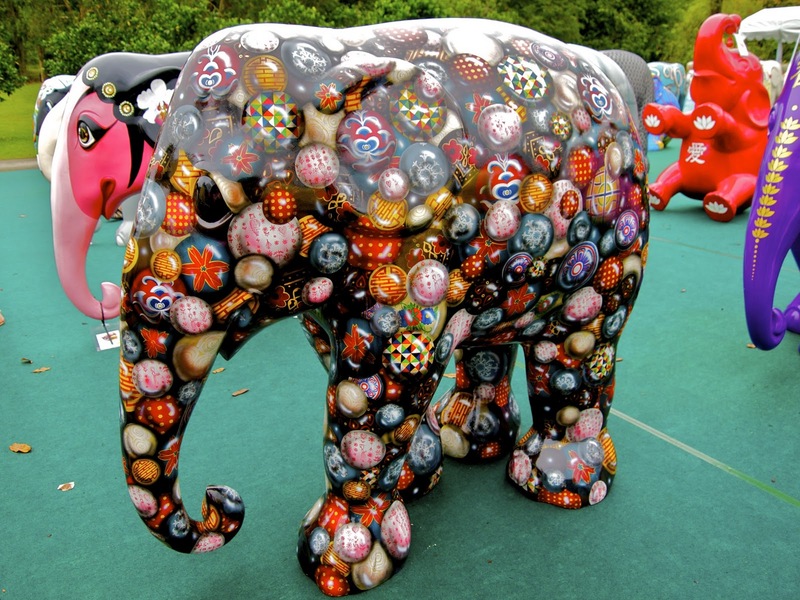 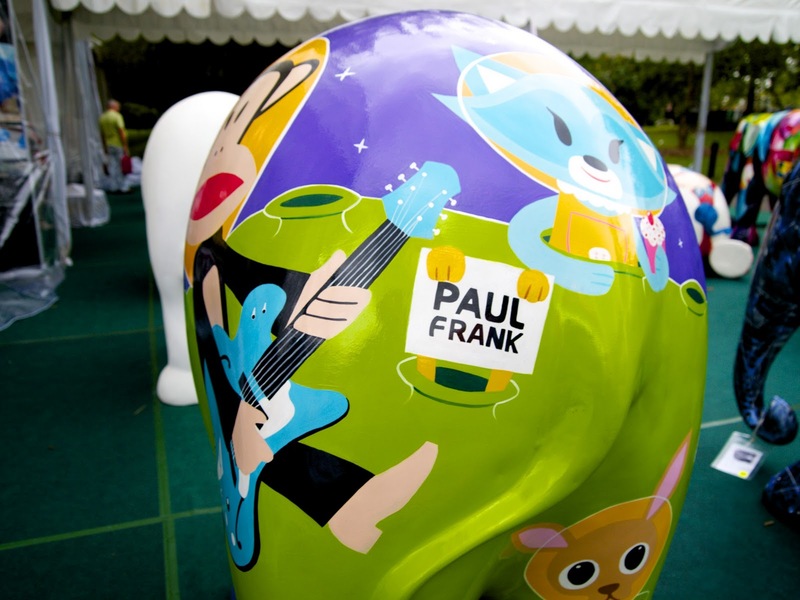 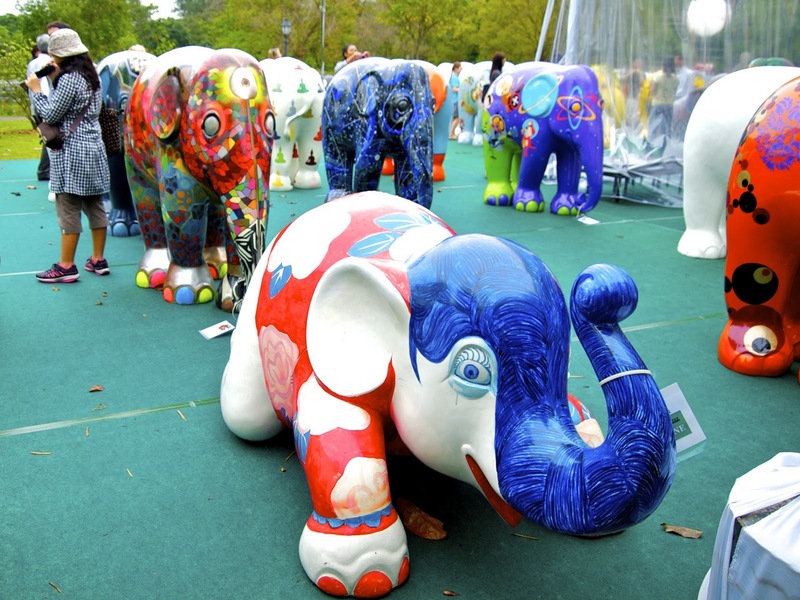 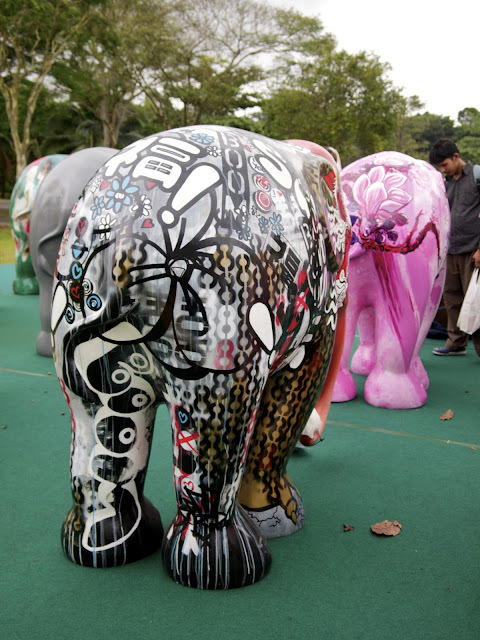 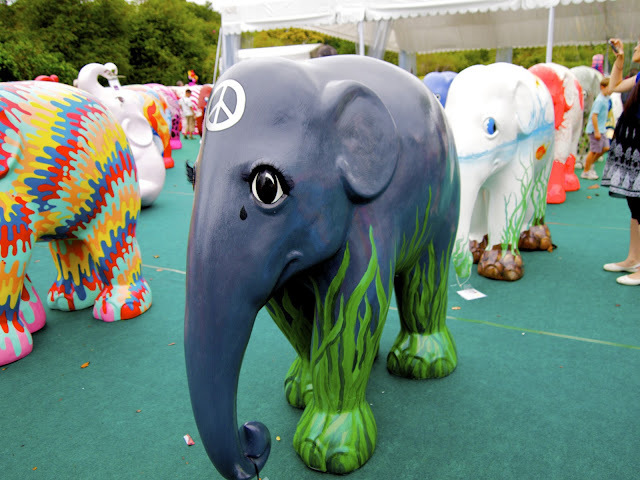 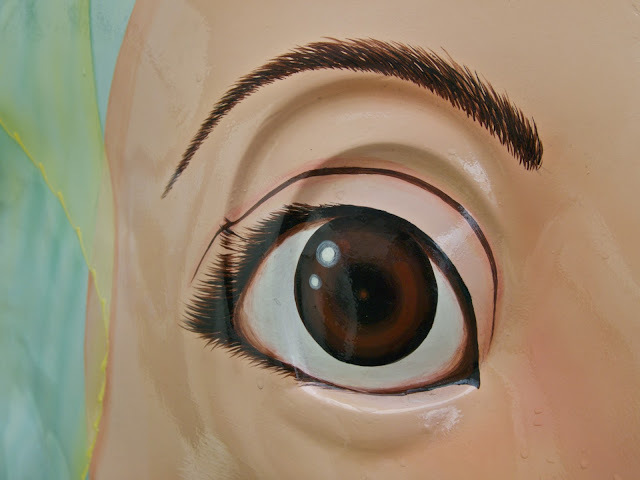 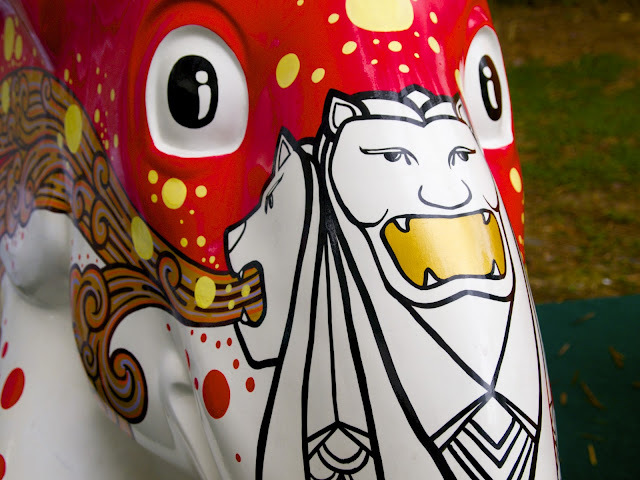 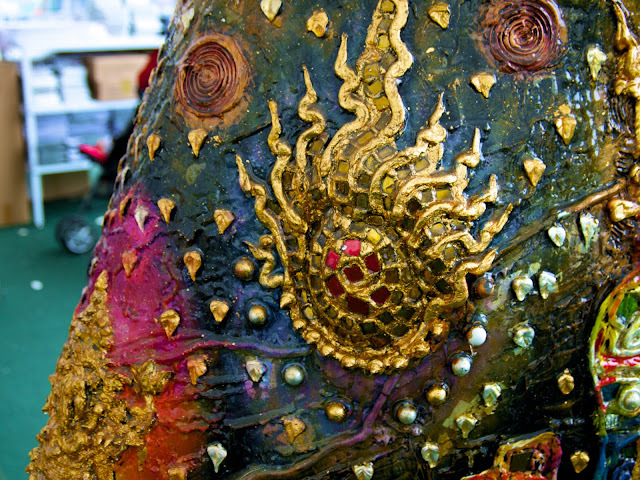 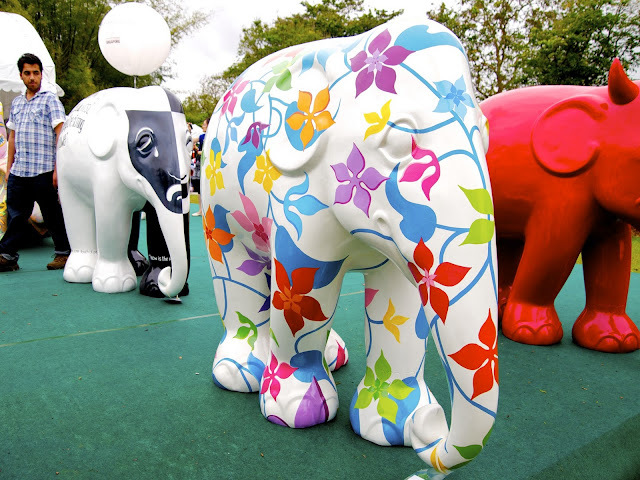 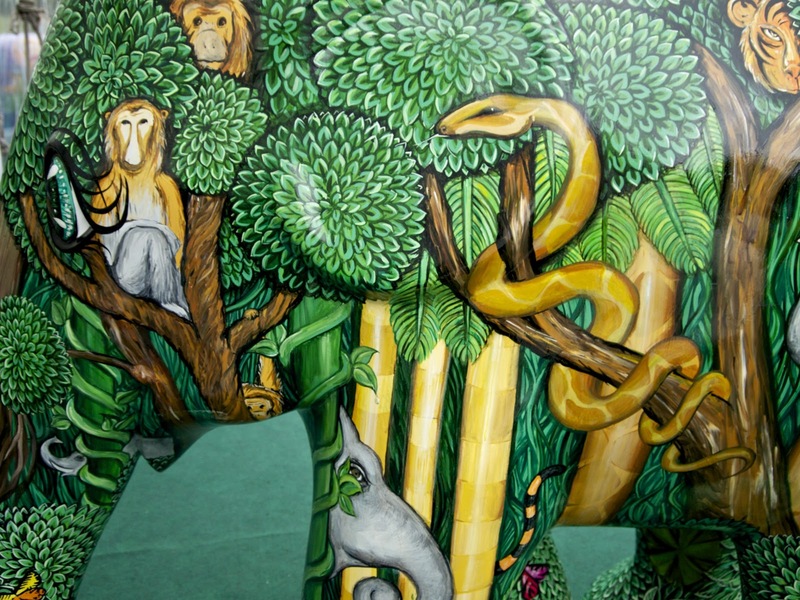 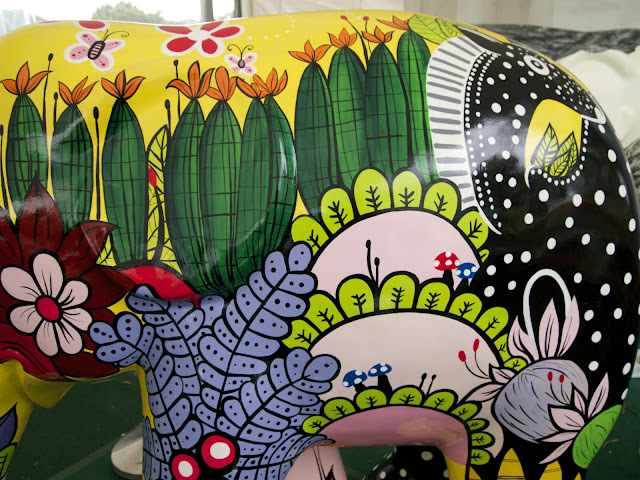 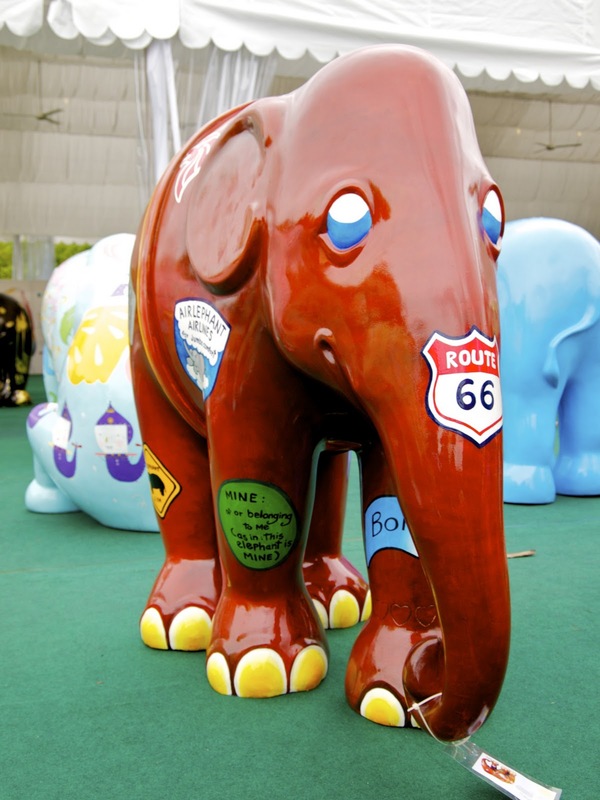 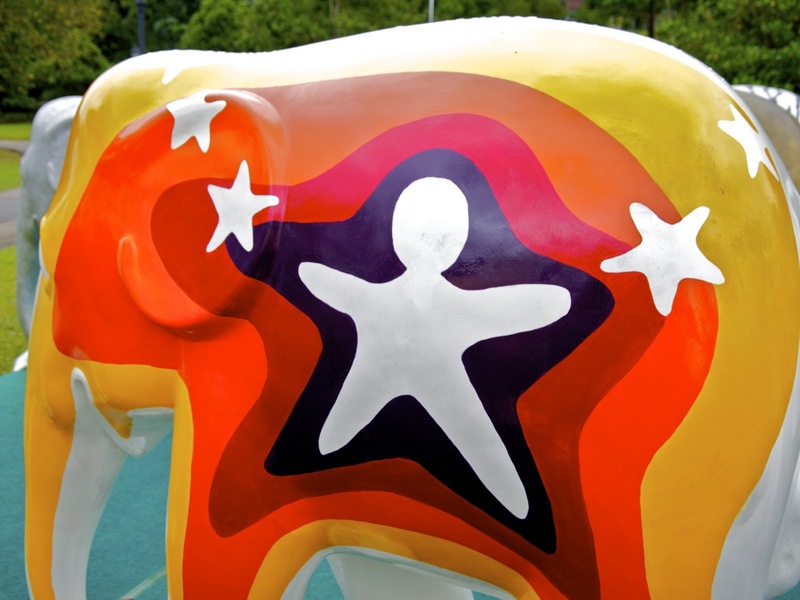 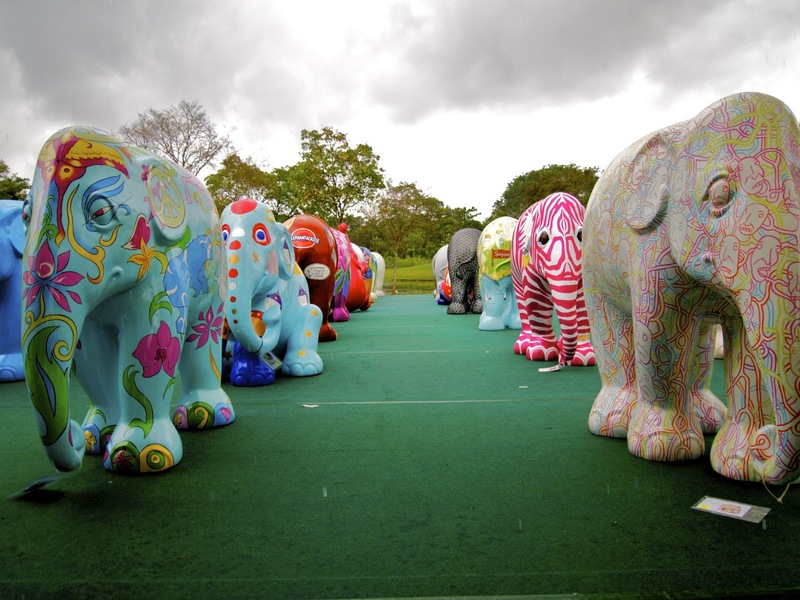 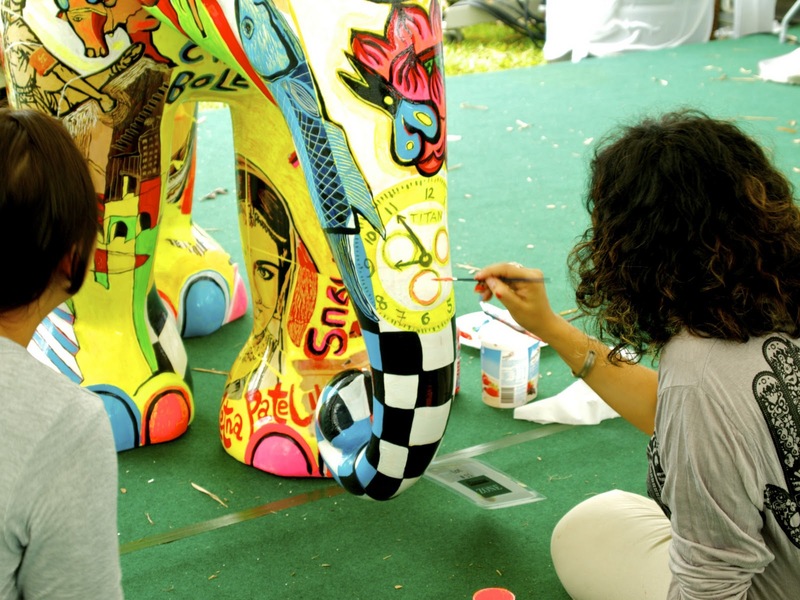 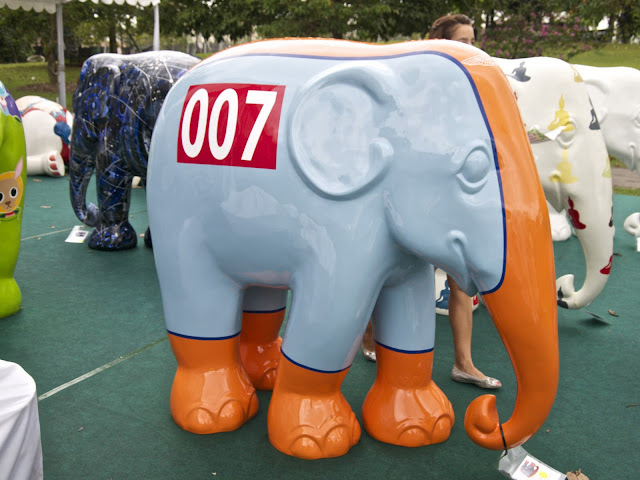 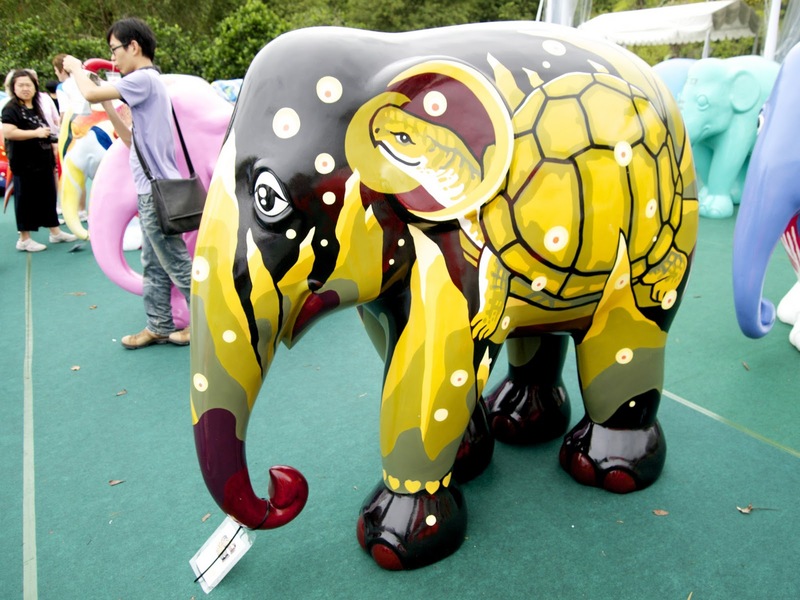 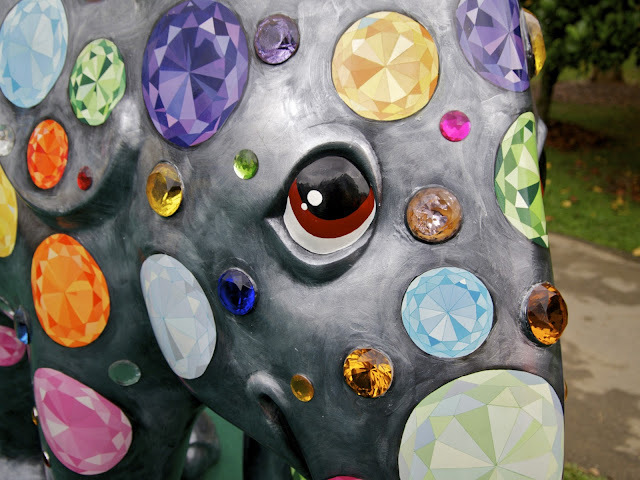 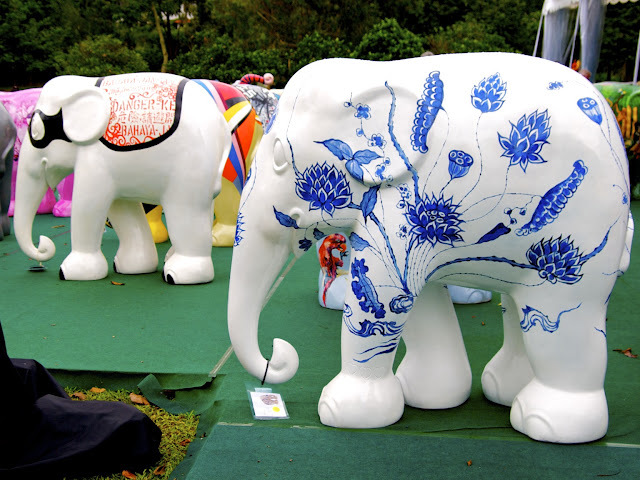 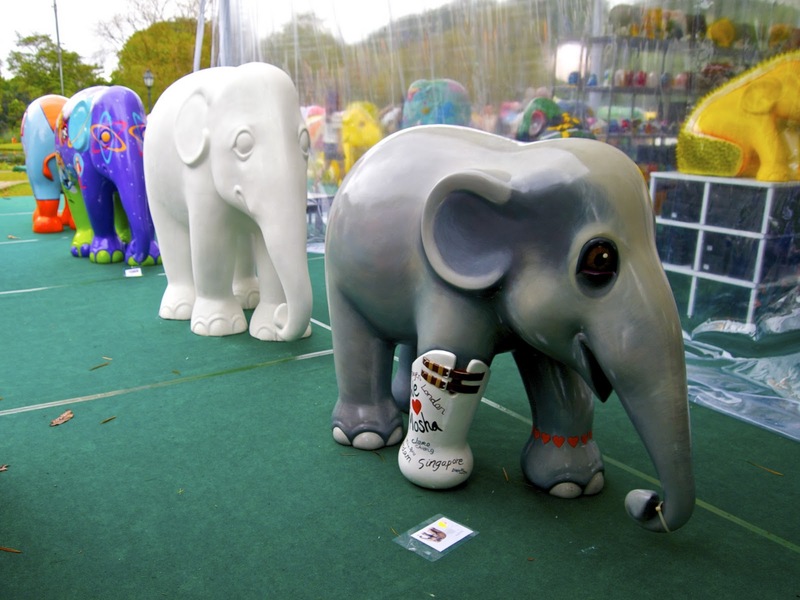 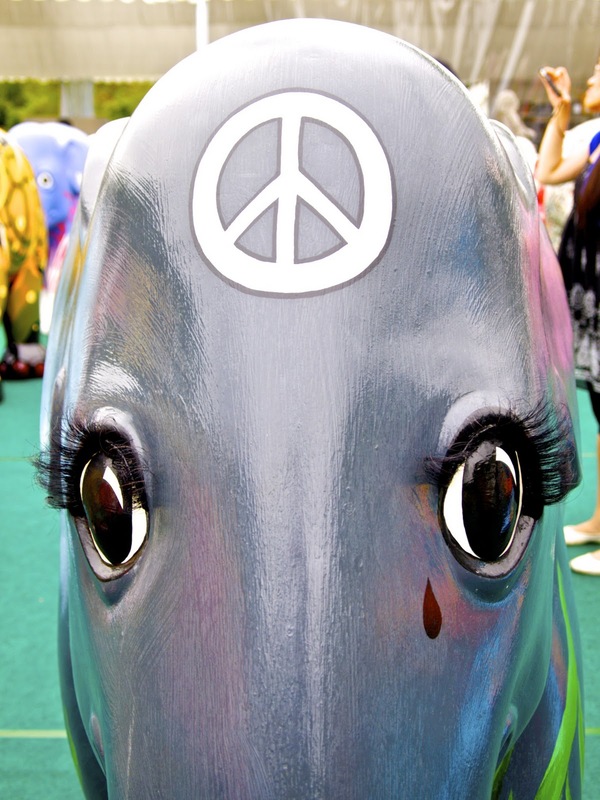 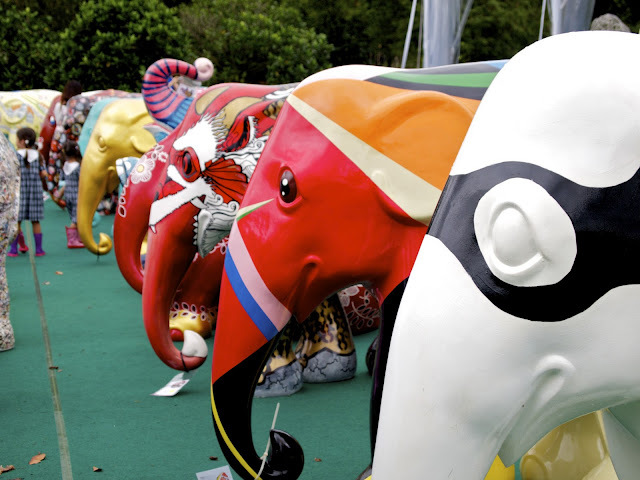 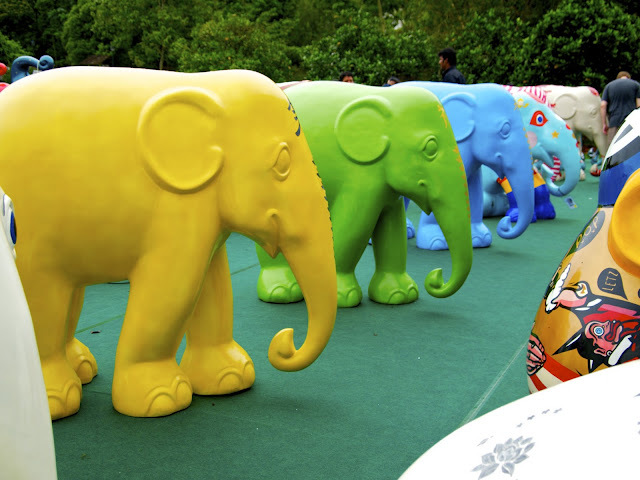 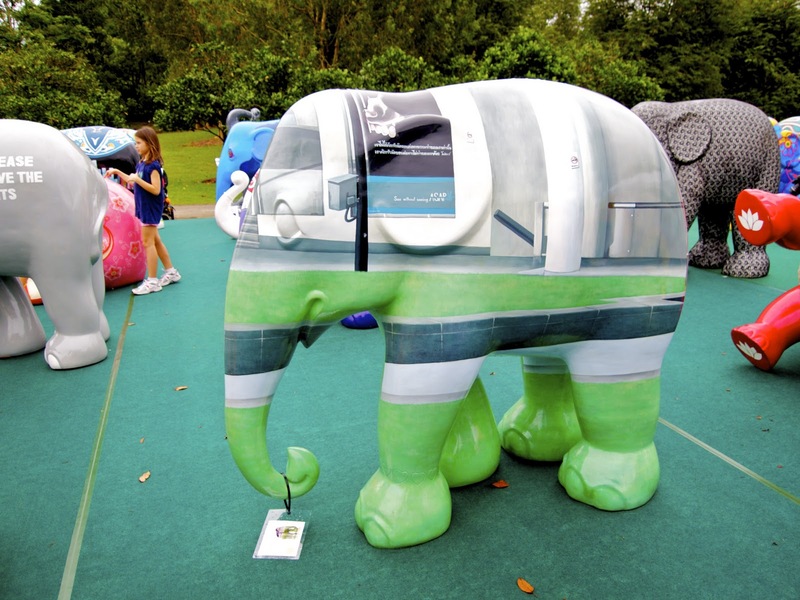 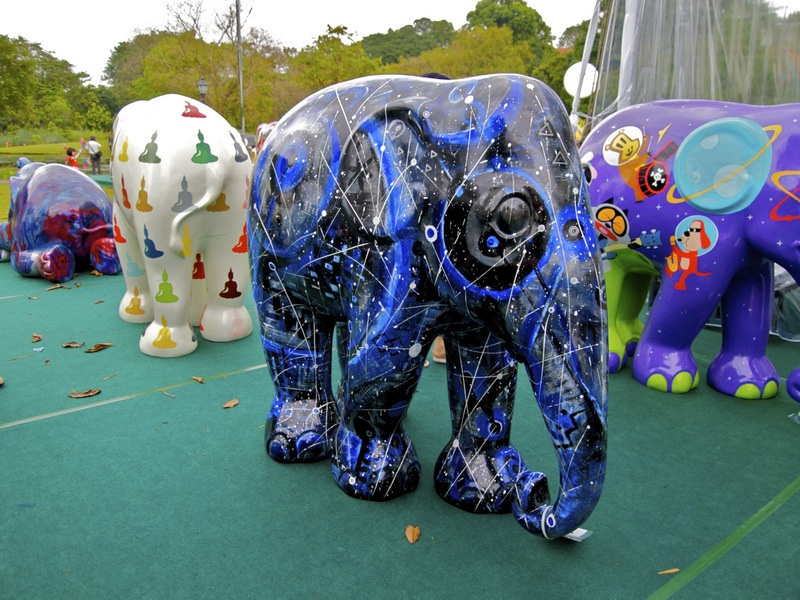 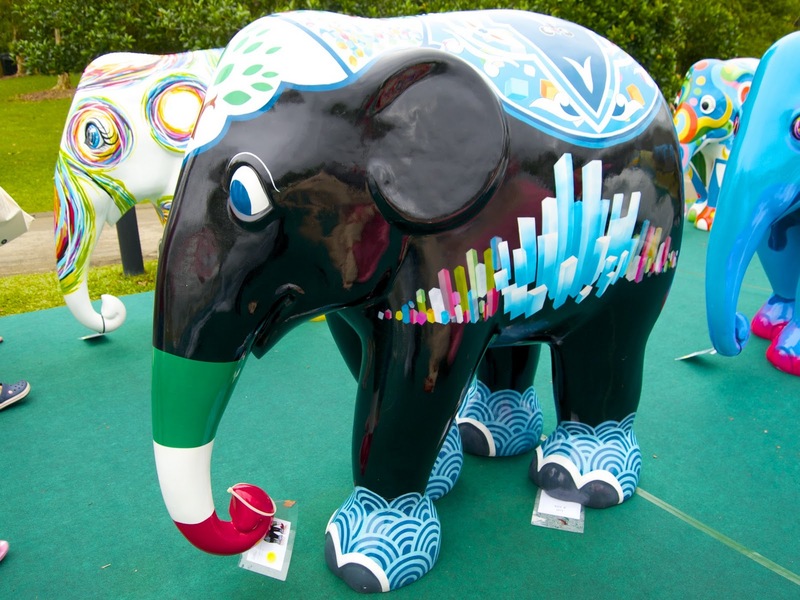 For individual pictures of the elephants, see my Elephant Parade section here.